We selected this new Distylium because of its habit. 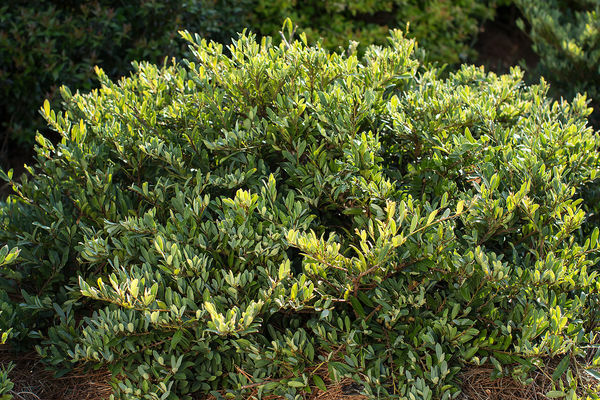 Low growing at 2-3’ tall and spreading 4-6’ wide, Swing Low® is a perfect evergreen prostrate groundcover. Blue-green leaves are densely arranged on horizontal branches. 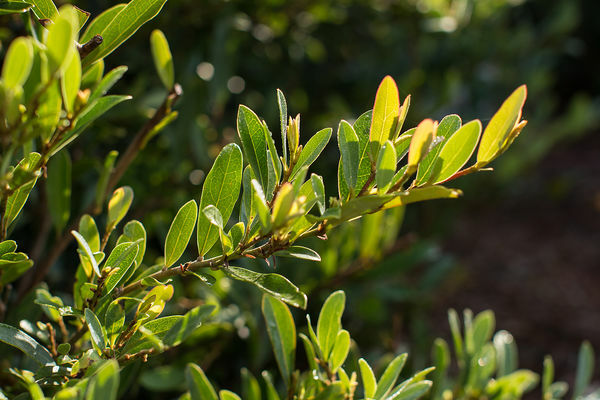 Like all First Editions® Distylium, Swing Low® is an adaptable plant that can be used in multiple landscape applications. It adapts well to pruning and is disease and insect resistant. Bred by Plant Introductions, Inc.